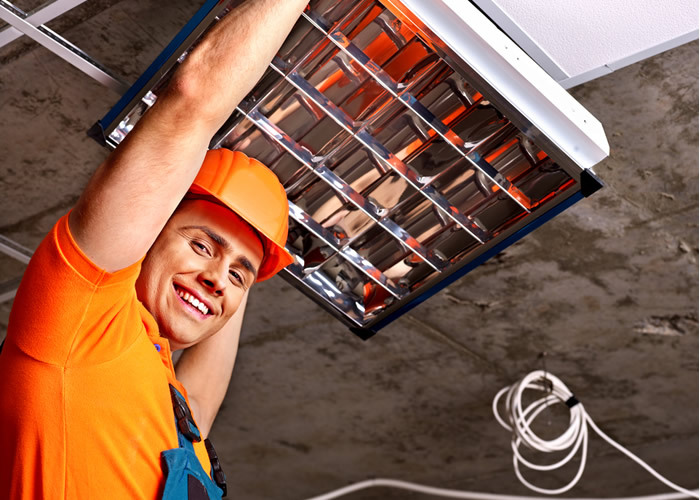 We are a professional electrical services company located in Broward County, serving residents and business owners all over South Florida for the past 30 years. Brian Smith, owner and founder of Reliable Electrical Service started this company with the intent of providing our customers with the best customer service experience possible by qualified electricians. 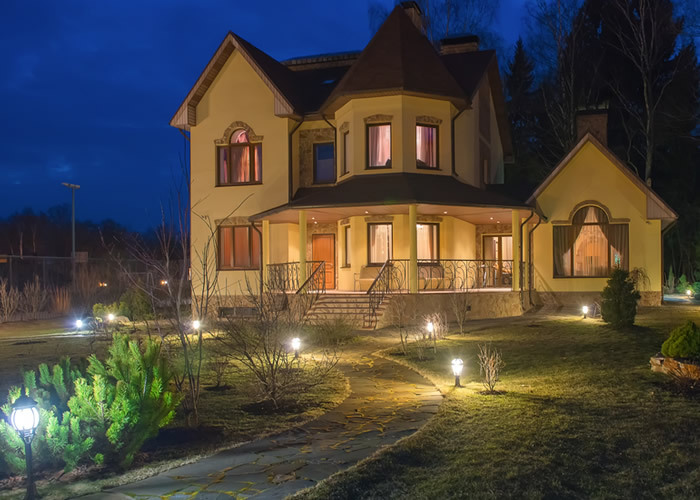 At Reliable Services we show up on time and provide accurate estimates with no hidden costs. Honesty and Integrity are part of our core believe as a company and we back that up with professionalism and knowledge to perform the service needed, exceeding our clients expectation. 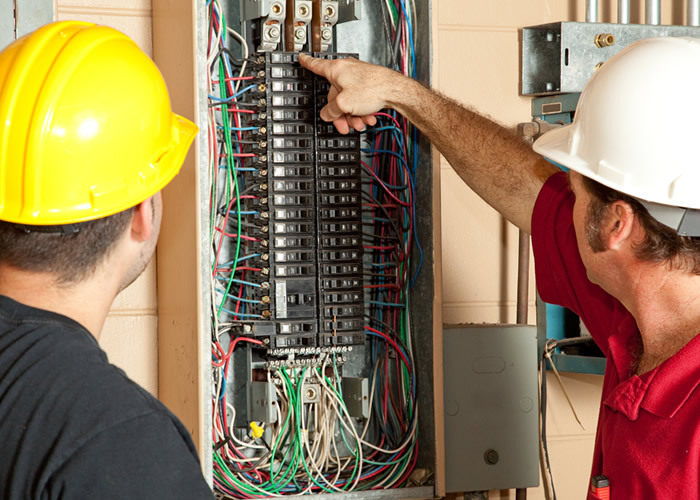 Reliable Electrical Service representative will provide a complete and accurate estimate and will explain the items in layman’s terms so it will be easy to understand. 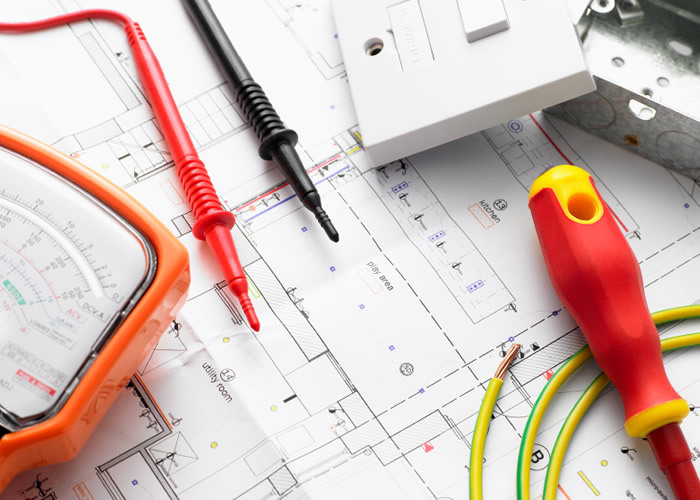 Times have changed, but our commitment to quality has not which is why, when you call Reliable Electrical Service, we will send only the best and most qualified electricians to your door. To contact us or to request your FREE ESTIMATE click on Electrician South Florida.